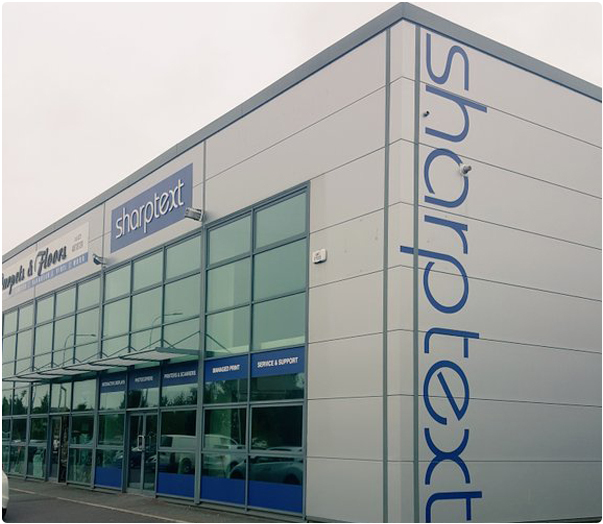 Sharptext Cork Ltd have been in business for almost 40 years. Started by Dave Barry in the late 70s, the company has built a substantial customer base in both the commercial and educational sectors. Traditionally our business was all printing equipment but over the last 15 years we have grown the Audio Visual side of the business, where we are now a leading supplier of Interactive touch screens to the education sector. We supply, service and install a wide range of products from all the leading manufactures. Our fully trained service engineers and installation technicians have an excellent reputation for delivering a top-quality service which has been the cornerstone of our business since we began trading.